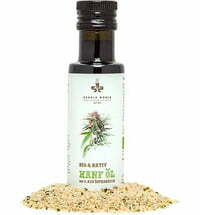 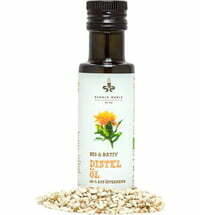 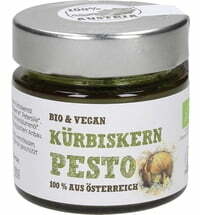 The cold-pressed organic flaxseed oil is characterized by a high content of omega-3 fatty acids and many vitamins. 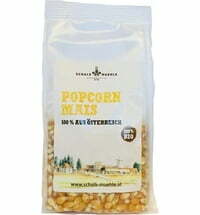 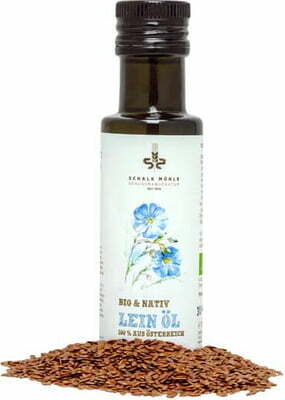 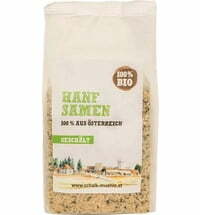 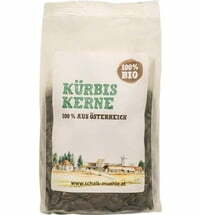 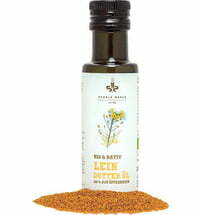 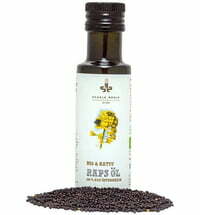 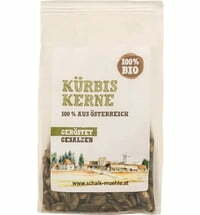 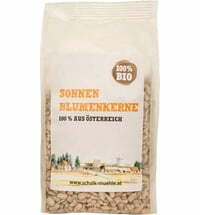 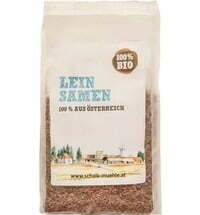 Organic flaxseed oil is pressed from the seeds of the flax plant. 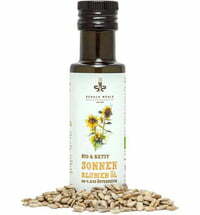 This flaxseed oil is raw pressed without additional heating. 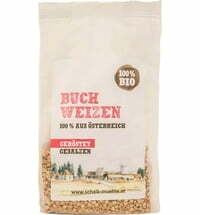 It is not filtered or refined.